For those that are unaware, this Christmas will see a very special festive Sherlock episode. 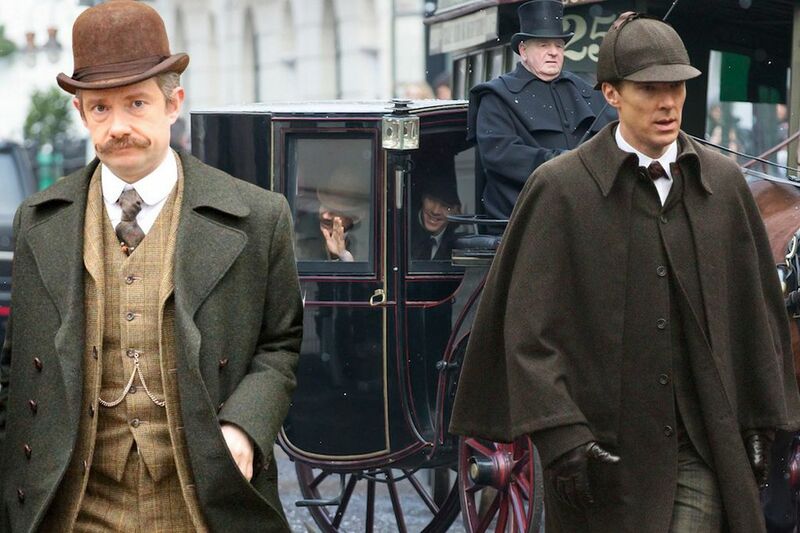 The special episode which will air before the beginning of the newest season will take us back to Victorian England. 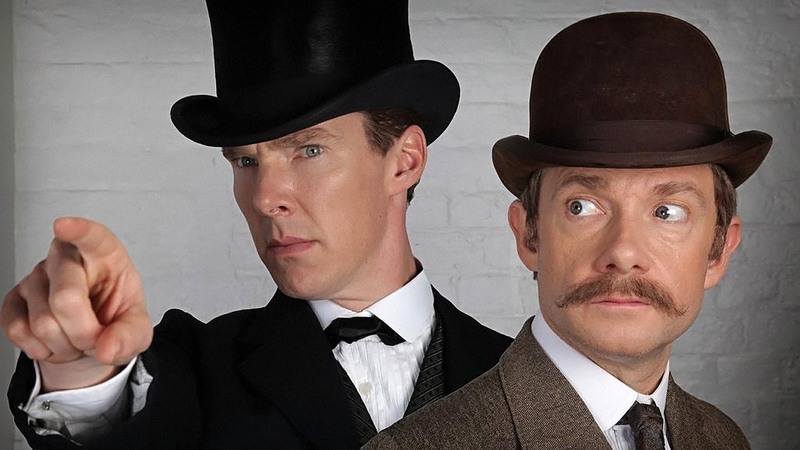 Showrunners Steven Moffat and Mark Gatiss are taking Benedict Cumberbatch and Martin Freeman back to the roots of the source material. We are finally going to get to see how the actors would look in the more traditional versions of the characters they play in the modern retelling of the consultant detective. BBC have released a teaser for all of their biggest TV events that are coming in Autumn (Fall if you are American) and Winter. Which of course includes the 2015 Sherlock Christmas special. Though there isn’t a lot of footage on show here there is some. You can see the trailer in question above. Next Next post: Daredevil Was Originally Supposed to be a Movie?